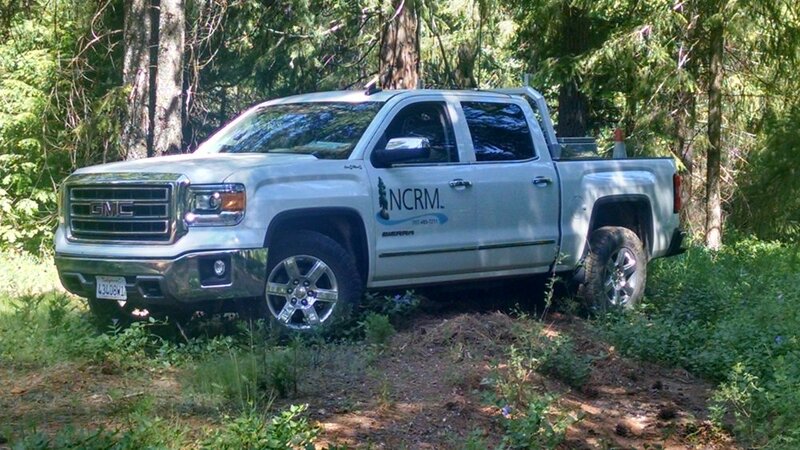 NCRM is a specialty niche firm that provides independent scientific evaluations of natural resources. For over 35 years NCRM has provided professional land management and environmental consulting services to Federal, State, local, tribal governments, and private landowners. What we do doesn’t exactly fit into one sentence, but we’ll try.